815 East 10th Street, Silver City, New Mexico. 820 North Bullard Street, Silver City, New Mexico. 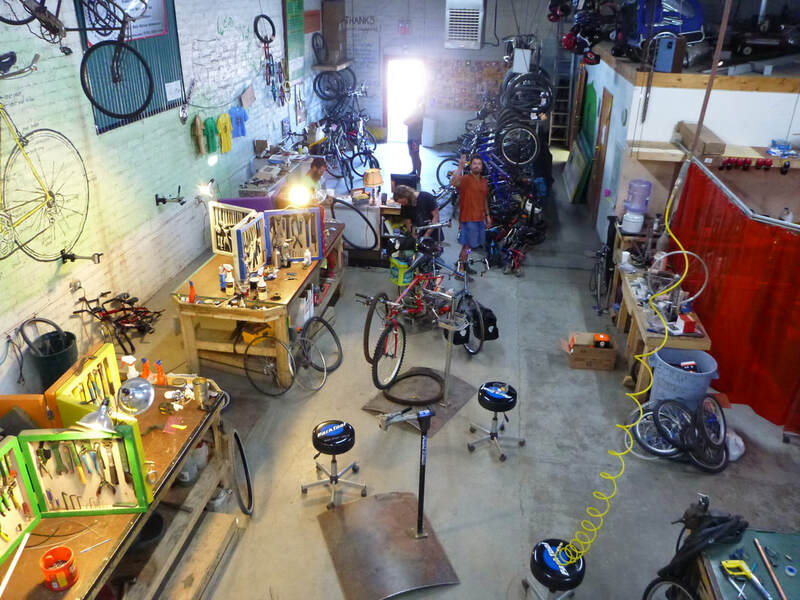 ​We operate a fully-stocked bicycle workshop, with eight complete workstations each outfitted with a bench, a bike stand, and a complete set of tools. 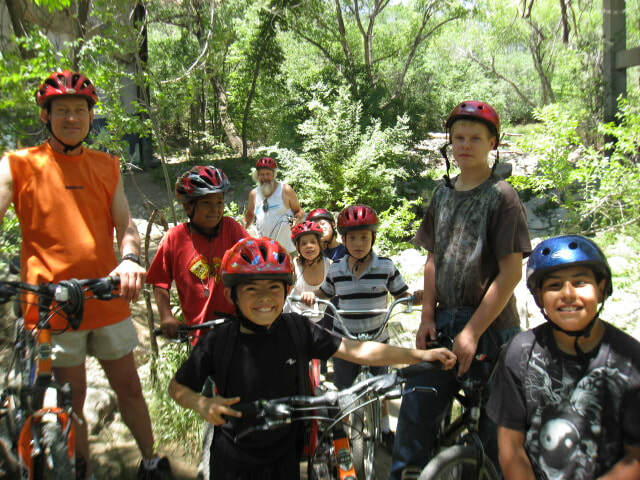 We offer refurbished bicycles for sale to support our educational programs, as well as an Earn-A-Bike program to work towards finding and refurbishing your own! Call us at 575.388.1444 or send an email to silvercitybikeworks@gmail.com. Monthly Bike Ride- schedule coming . . .